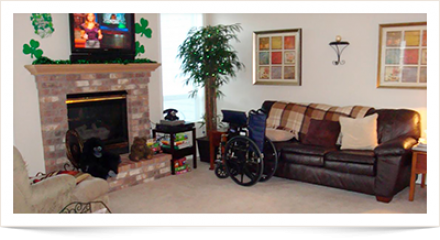 We know it’s a difficult decision when you or your loved one can no longer live independently at home. 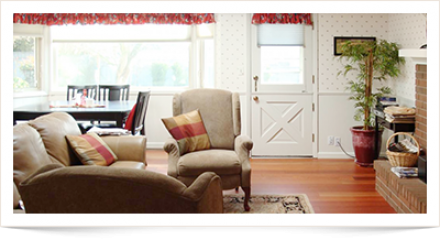 It is our goal to provide a comfortable, home-like environment as an alternative to impersonal institutional living. Rest assured that your loved ones are being cared for by professional Physical Therapists, an RN, and a paramedic 24 hours a day. 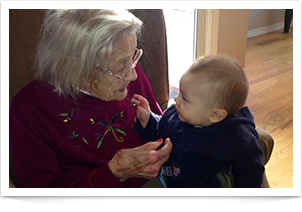 We take the burdens off of families who are currently providing their loved ones care or overseeing their care. 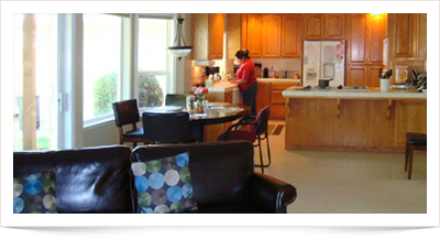 Residents benefit from our low 5:1 resident to caregiver ratio. 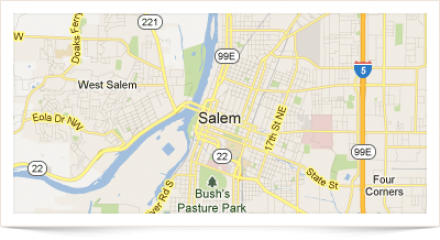 Our comfortable immaculate home is located in the delightful Laurel Springs neighborhood in South Salem. This comfortable and impeccable home is located in a beautiful Northeast Salem neighborhood near Chemeketa Community College. 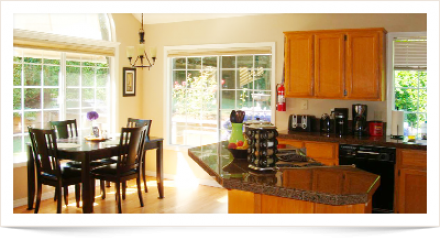 Located in a beautiful West Salem neighborhood, this home is secure and pristine. 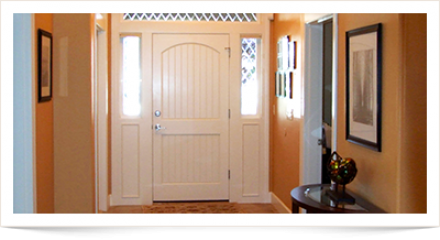 Located in a charming South Salem neighborhood near Sprague High School, this home is relaxed and peaceful.